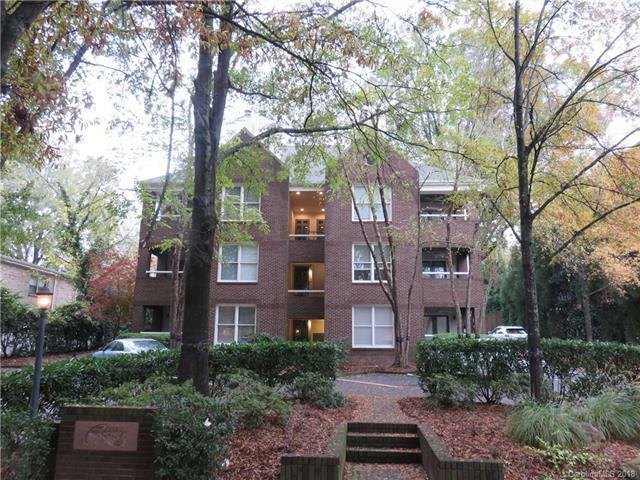 2220 Roswell Avenue D, Charlotte, NC 28207 (#3450398) :: Robert Greene Real Estate, Inc.
Unbelievable Location in the Heart of Myers Park for under $300K!! Fresh Paint and Brand New Carpet. Peaceful Porch set in tree-lined lot. Plant your stake in Myers Park Today!